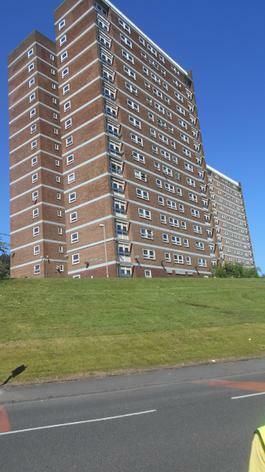 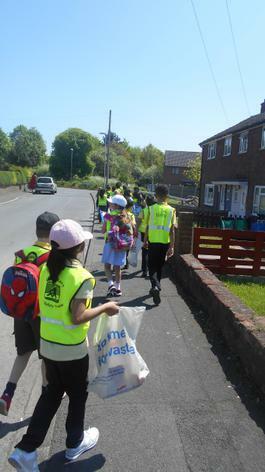 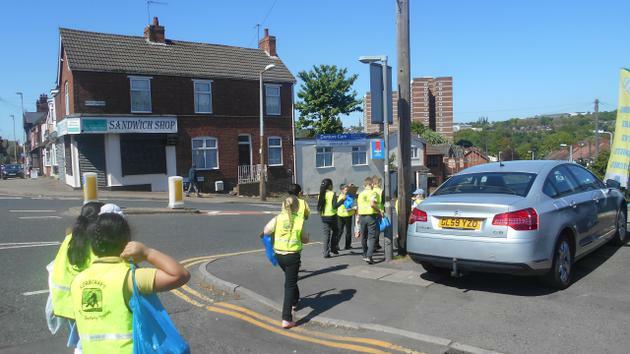 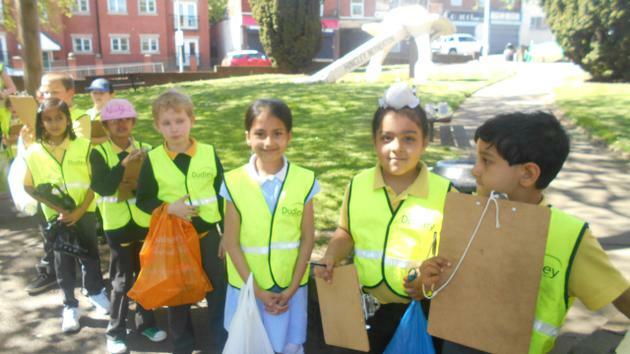 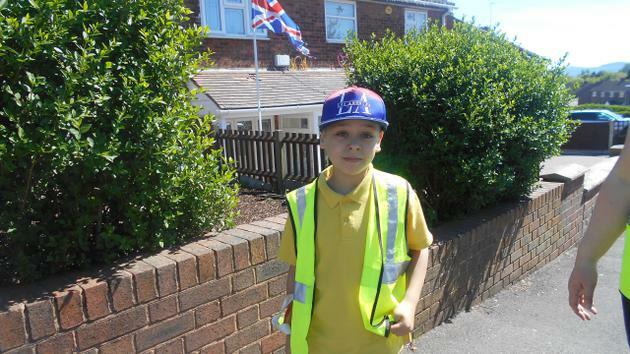 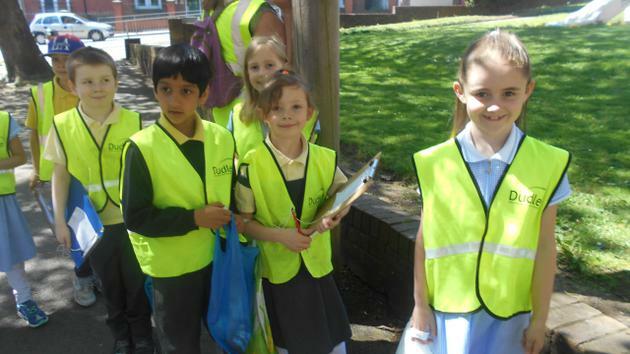 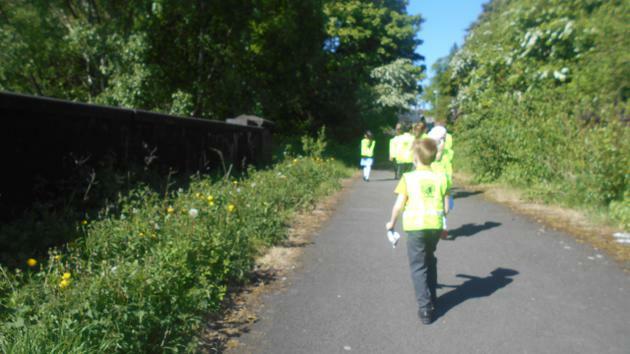 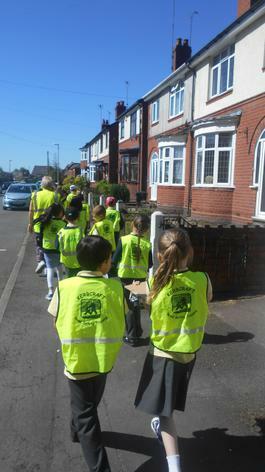 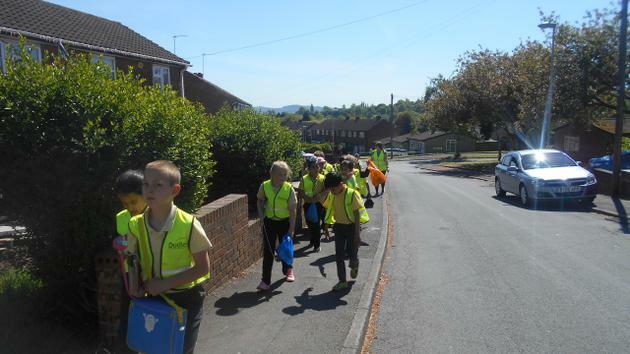 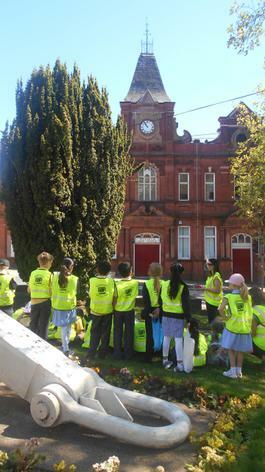 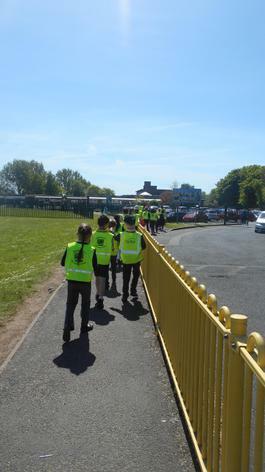 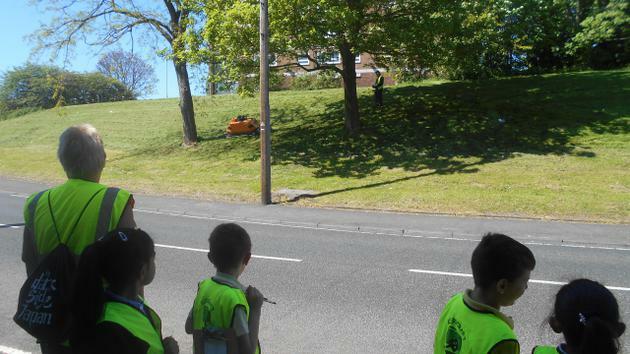 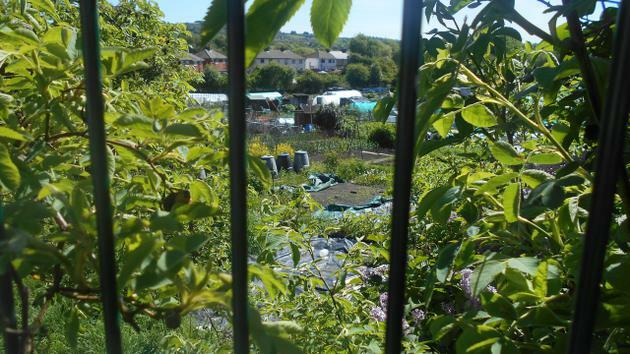 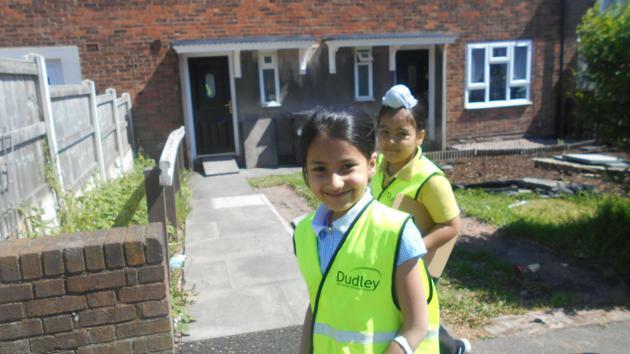 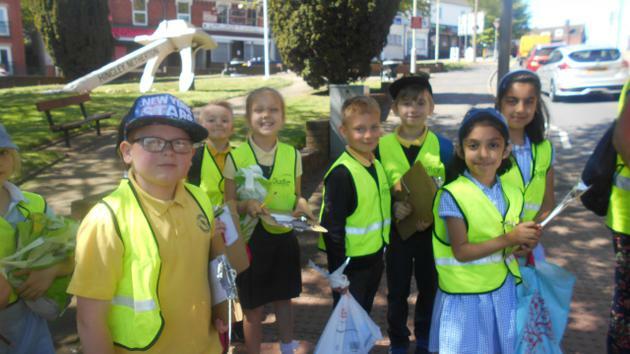 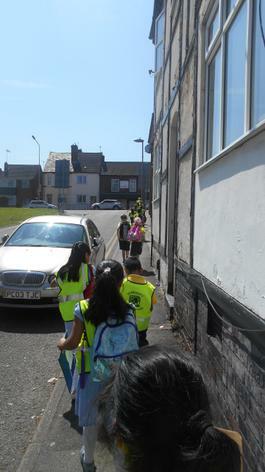 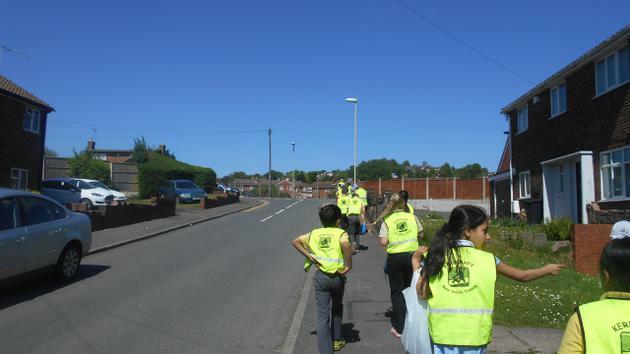 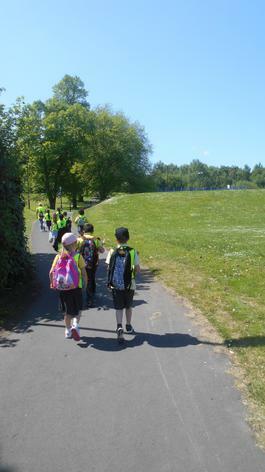 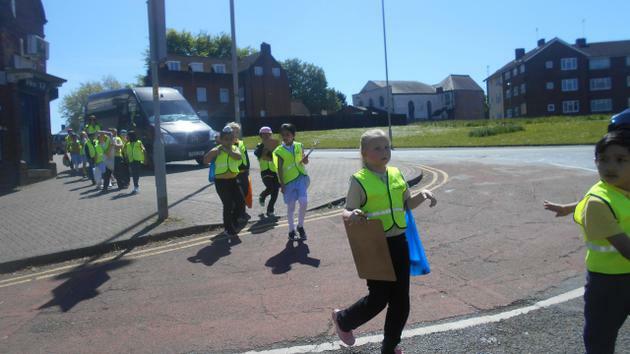 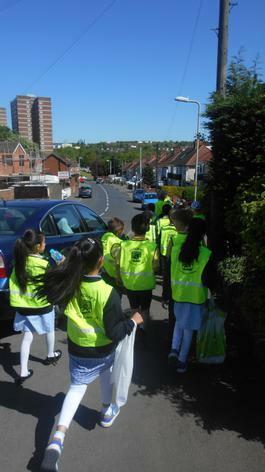 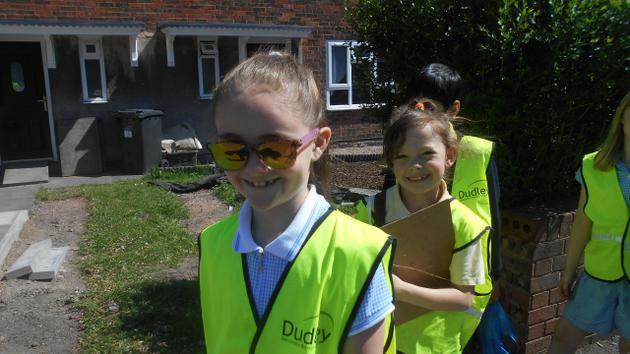 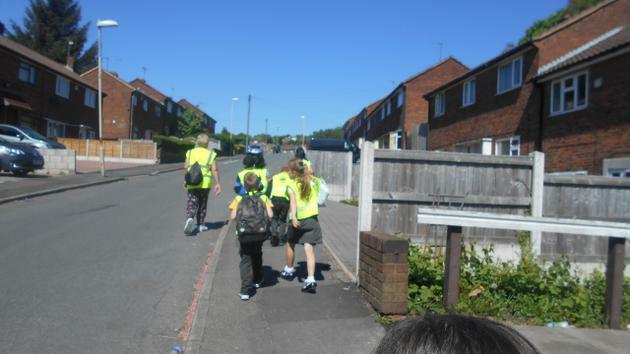 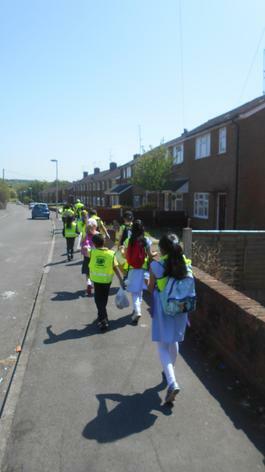 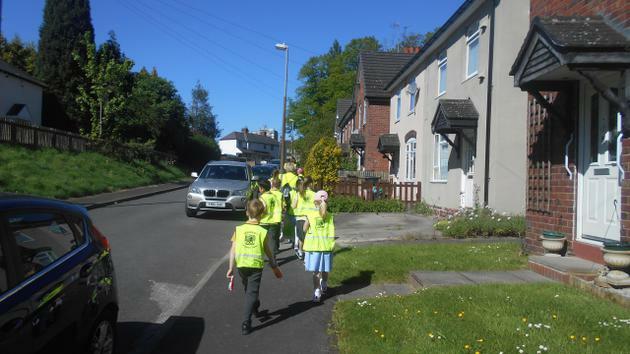 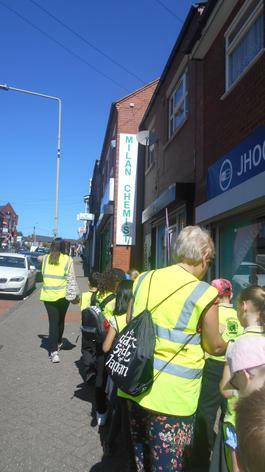 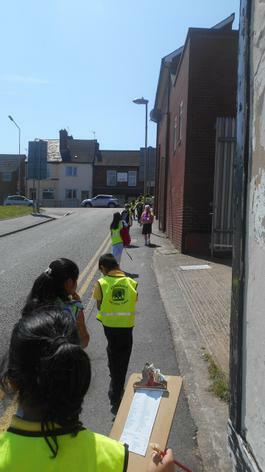 We had lots of fun on our walk to Netherton to look at what an urban area looks like. 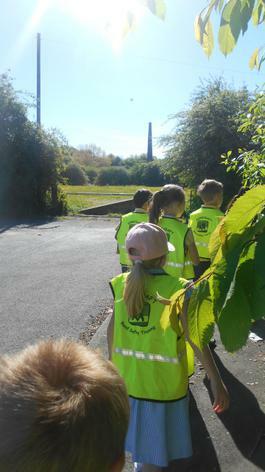 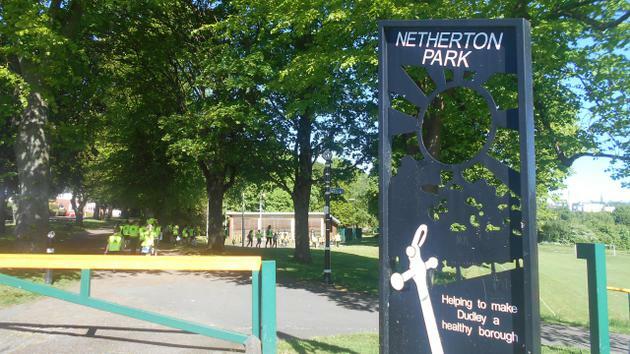 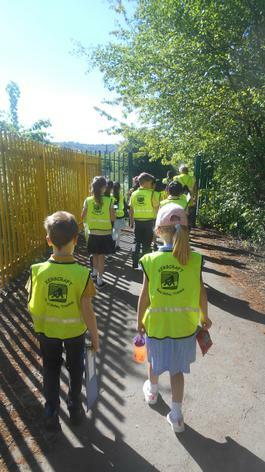 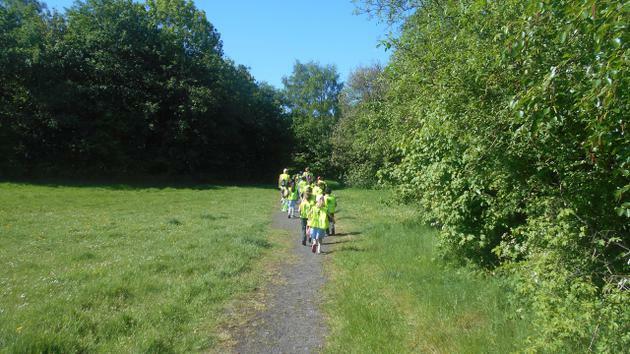 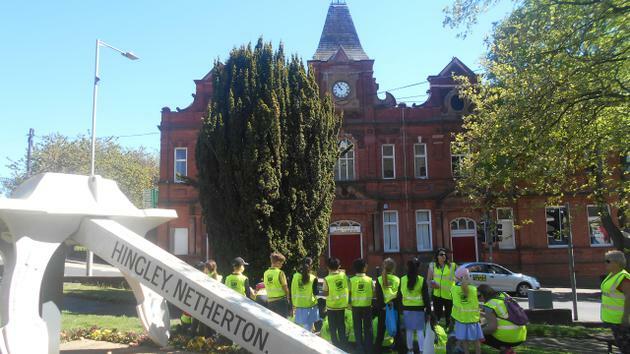 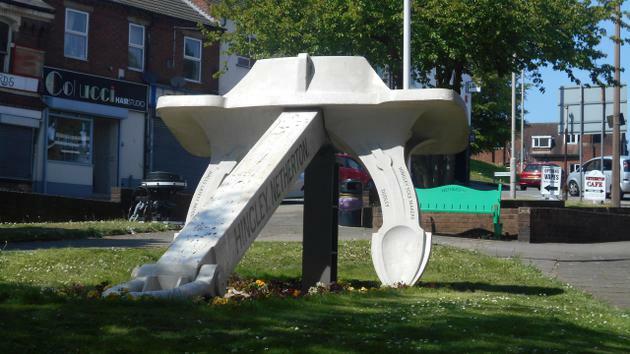 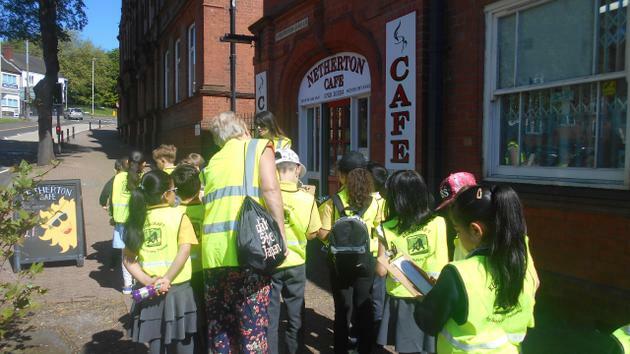 We started off walking through Netherton Park and then we walked through Netherton town before returning back to school. 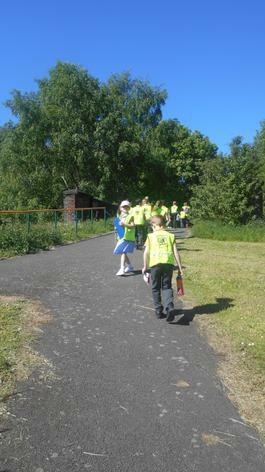 The children completed a checklist of what they could see and hear on the walk.